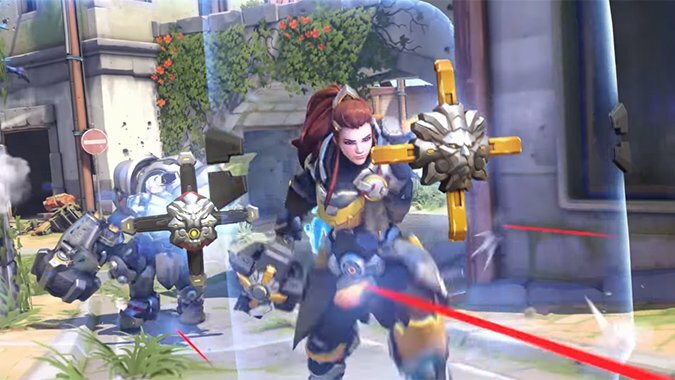 There are a lot of clever ways to avoid the explosion from D.Va's Self-Destruct Ultimate in Overwatch, but this Zarya trick is one of the strongest. 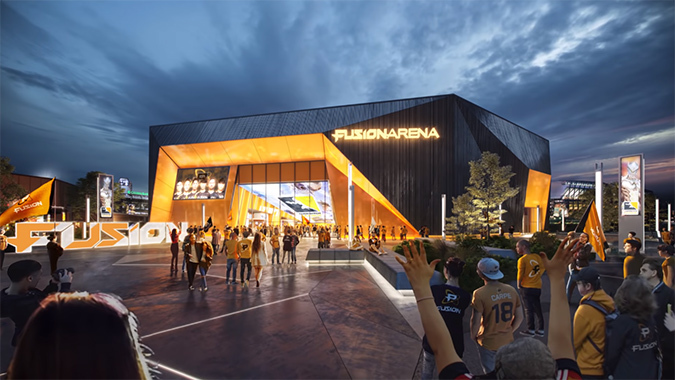 The Overwatch League's Philadelphia Fusion will own the first esports arena in North America. Update: This was originally published just for our supporters, but now it's available for everyone. 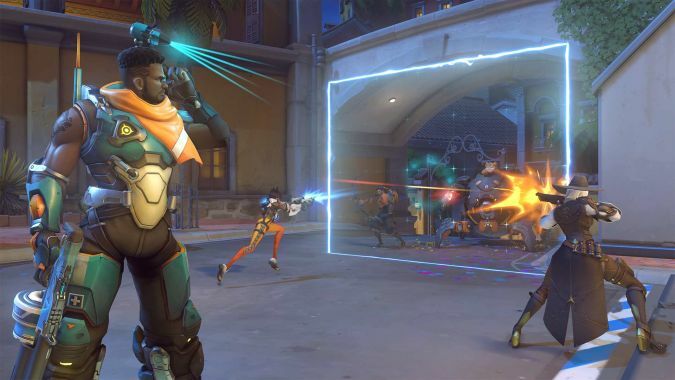 Like it or not, Baptiste -- Overwatch's newest support hero -- won't drastically change the popularity of the GOATS, or 3-3, meta that you see so often in the Overwatch League when he arrives in Stage 2. 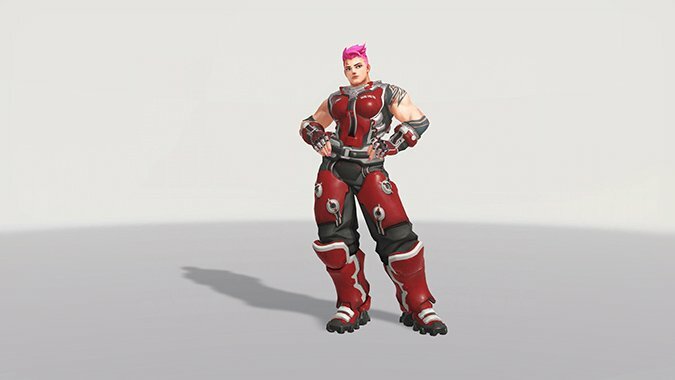 The casters were incredibly confused when Atlanta Reign's Zarya and Lucio were perched on top of the lift in their Hollywood match against Paris Eternal. 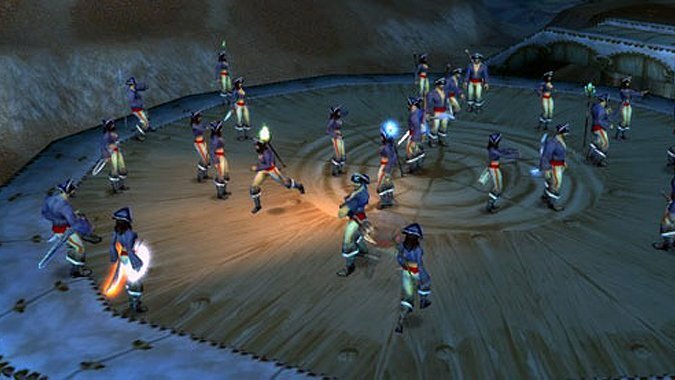 Since one of the departments hit heavily by the Activision-Blizzard layoffs earlier this week was merchandising, you'd think that the third-party vendors Blizzard hired to take care of merchandise immediately following that would be above and beyond the standard we're used to. 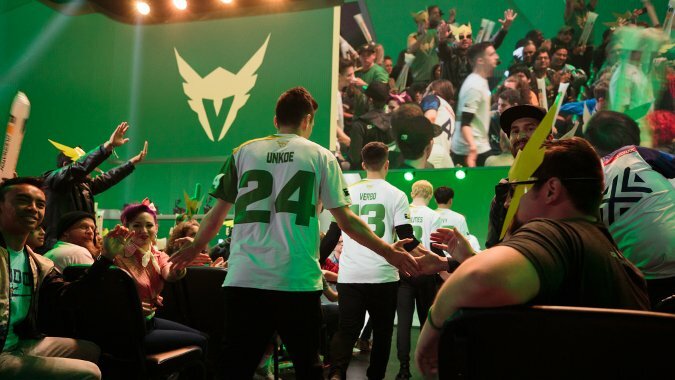 If you've watched any Overwatch League match this season so far, you've likely heard the casters talk about "GOATS" or "triple-triple" composition. 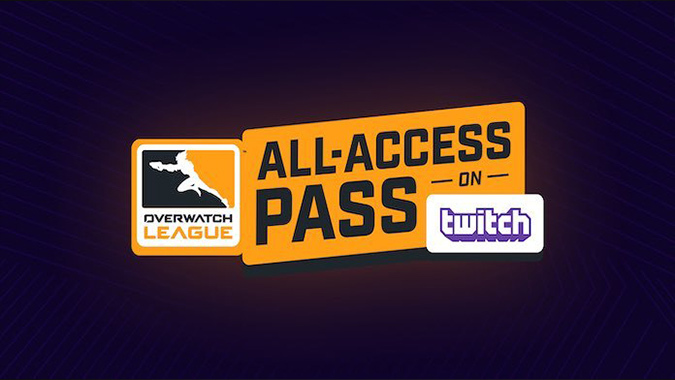 Overwatch League All Access Pass: is it worth it? 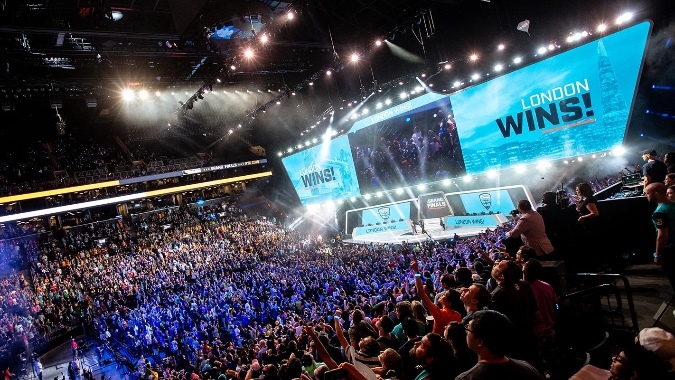 Overwatch League season two has begun and all the new features of the All Access Pass are available -- but is it worth it this year? 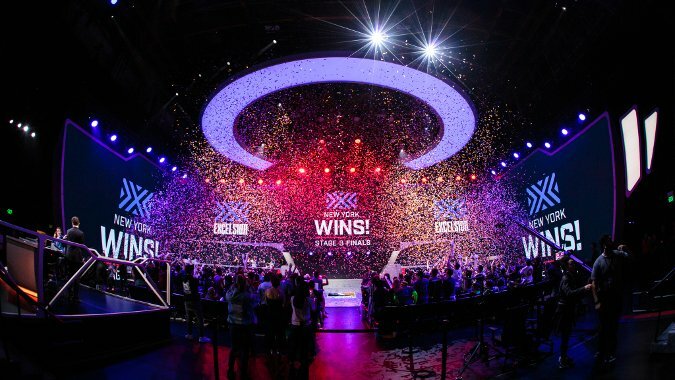 Overwatch League returns for Season 2 tonight at 6 p.m. 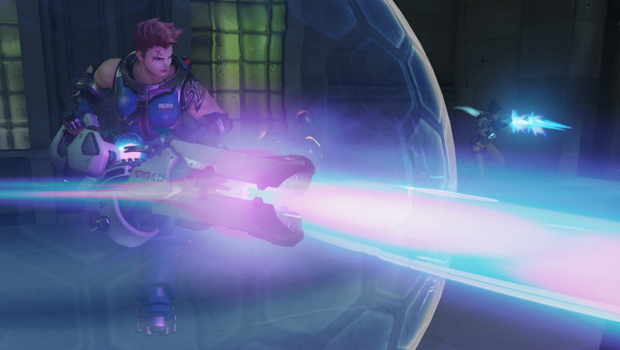 This Thursday, February 14, Overwatch League returns for Season 2 with a whole new schedule and eight new teams.